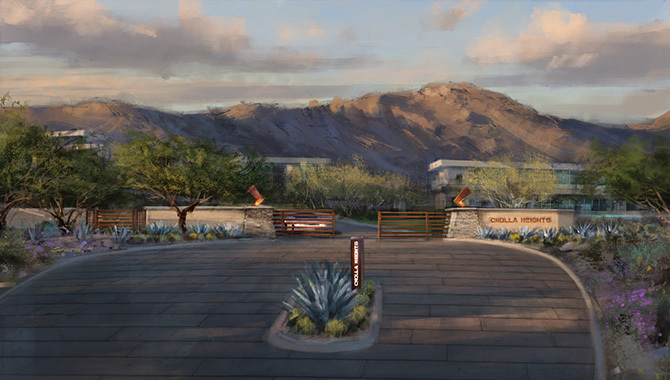 Situated on the Northeast side of Camelback Mountain, Cholla Heights is an exclusive collection of just seven home sites that offers you panoramic views of North Scottsdale stretching to Four Peaks and the McDowell Mountains. 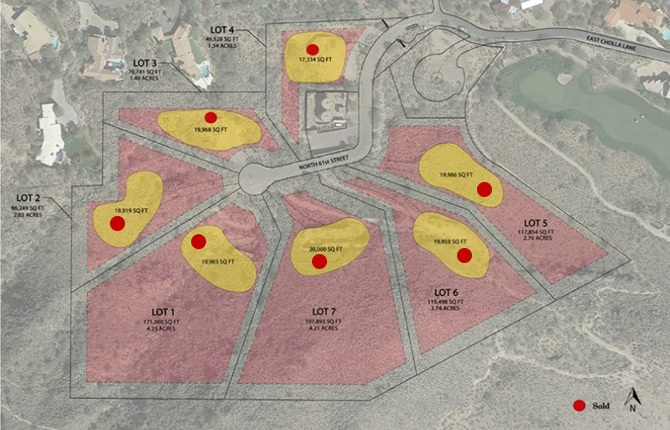 The lots, ranging in size from 1.3 acres to 5 acres, each offer a different vantage point of the city light views. Located just to the south of the community is the world-renowned Phoenician Golf Course, as well as the Cholla Trailhead of Camelback Mountain. The community will be gated for privacy and security. 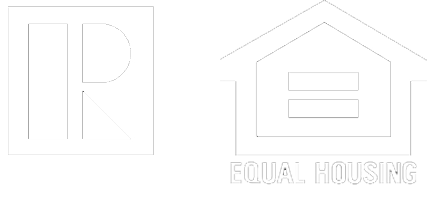 Preferred homebuilder for these home sites is Cullum Homes with architecture by PHX Architecture. For more information, visit the community website at www.chollaheights.com.